The festival’s main goal is to close the gender gap in comedy by ushering women comics to the mainstage. Sponsored by HBO, the 9th annual festival will showcase stand-up comedians, improv and sketch groups, filmmakers, and more. The festival receives various competitive submissions for comedians vying for the prize of $1,000 and a mentoring call with either Paul Feig, director of Bridesmaids, or Ada Chiangana, Director of Comedy Programming at HBO. 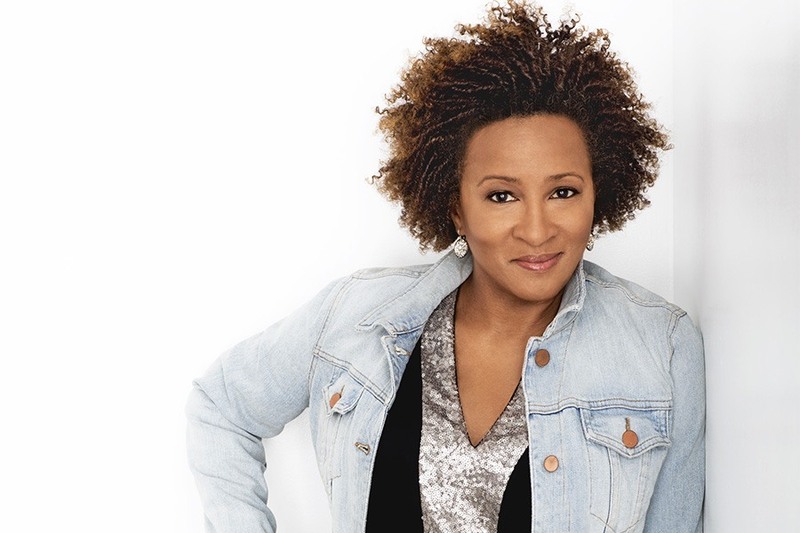 Guests this year should gear up for another all-star lineup with headliners Wanda Sykes and Tig Notaro. Through Sunday, various locations, wicf.com. Known for his soulful sound and easily hummable songs like “Budapest,” George Ezra is bringing his Bob Dylan-inspired music to town this weekend. 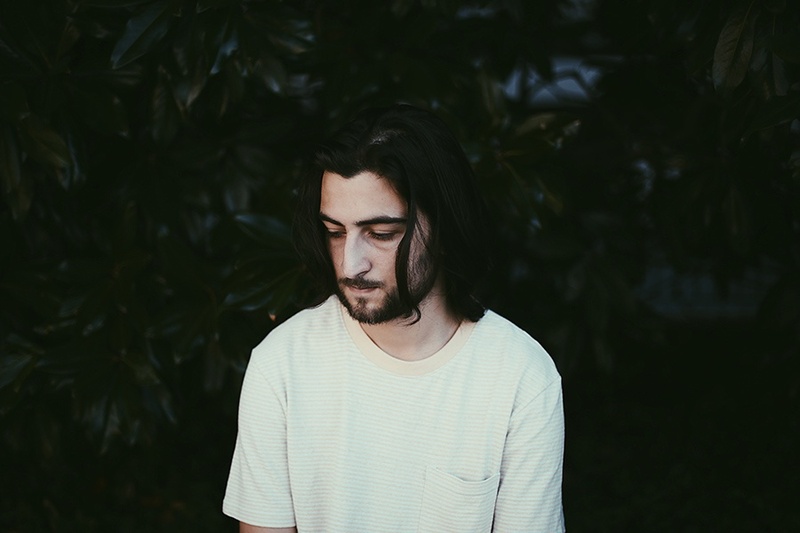 He will perform songs from his newly released second studio album, “Staying at Tamara’s,” which he says encapsulates “escaping and dreaming.” Noah Kahan is also heating up the stage with his whimsical, emotionally-driven songs. $30+, Sunday, House of Blues, 15 Lansdowne St., Boston, crossroadspresents.com. Women in STEM has been an ongoing topic in this country, as the tech industry strives to address its gender imbalance difficulties. But it’s not exactly a recent topic. 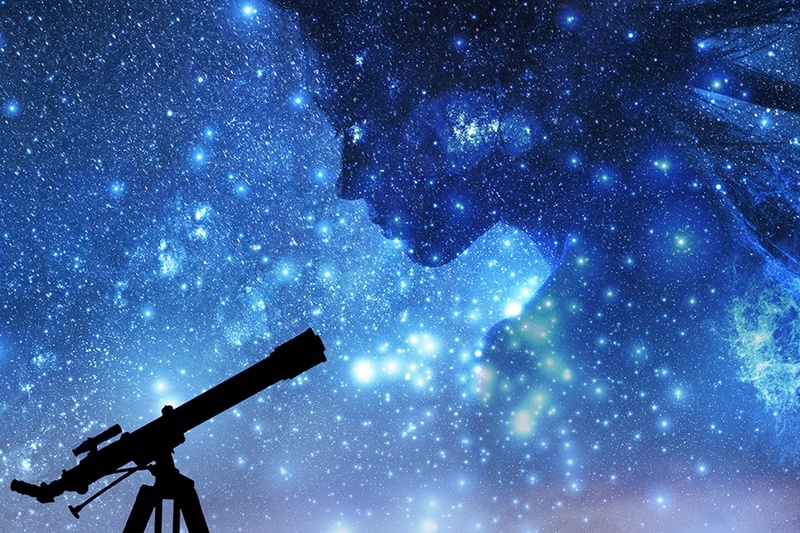 This play shares the story of the unsung women in science who set the foundation for modern advances in astronomy. In the late 1800s at Harvard, women helped study data while making half the money men made. Despite this inequality, the five women featured in the play contributed to altering the way we map the universe. $16+, Thursday, April 19 through Sunday, May 20, Central Square Theater, 450 Massachusetts Ave., centralsquaretheater.org. Looking for a way to busy the kids this April Vacation Week? 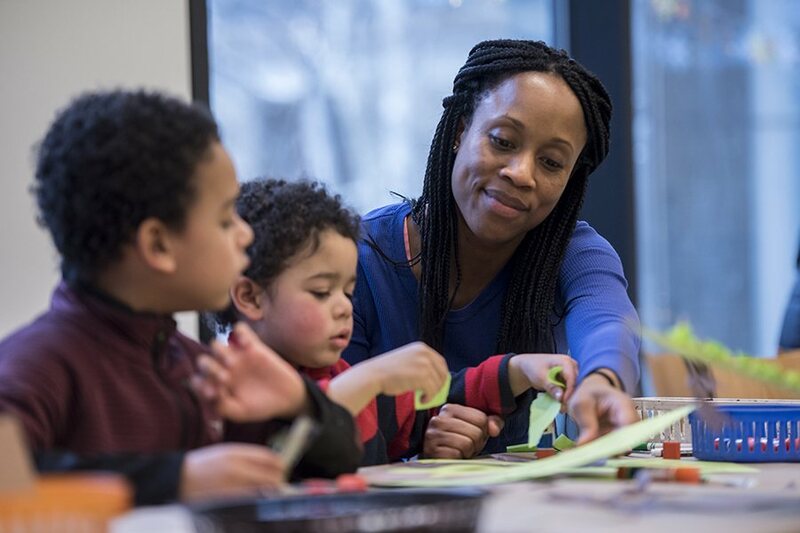 With free drop-in activities all week, the MFA has you covered. Activities include art-making exercises, family art walks, and storytime, all inspired by mythical art currently on view in the museum. Tuesday, April 17 through Friday, April 20, Museum of Fine Arts, 465 Huntington Ave., Boston, mfa.org. Choreographer Alonzo King is constantly creating vibrant, original works with a diverse range of artists from different cultural backgrounds. This weekend sees the East Coast premiere of a work commissioned by World Music/CRASHarts. 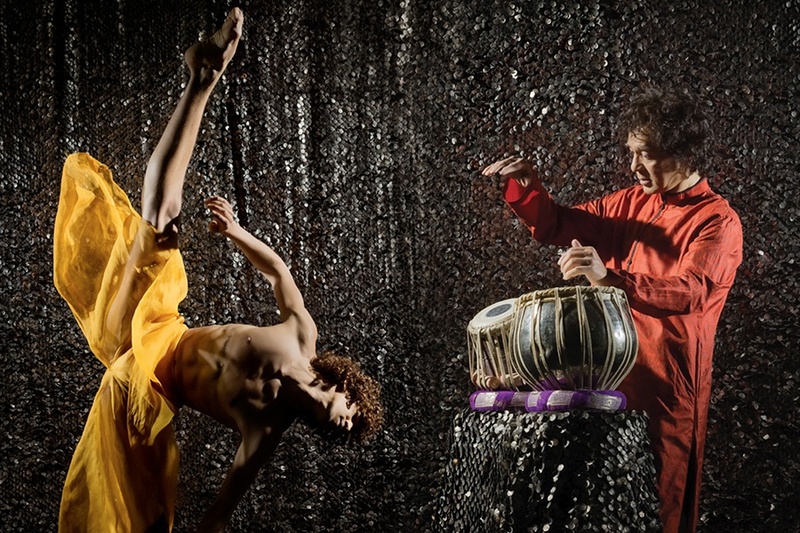 The music for the piece comes courtesy of Zakir Hussain, an expert at the tabla, a form of drum that originated in the Indian subcontinent. He’ll be performing onstage with Sabir Khan, who plays the sarangi, a Nepalese stringed instrument. The show will be at the ICA all weekend, but Friday will feature a post-show Q&A with the artists. $58, Friday through Sunday, Institute of Contemporary Art, 25 Harbor Shore Dr., Boston, icaboston.org.